As they sound - awesome! 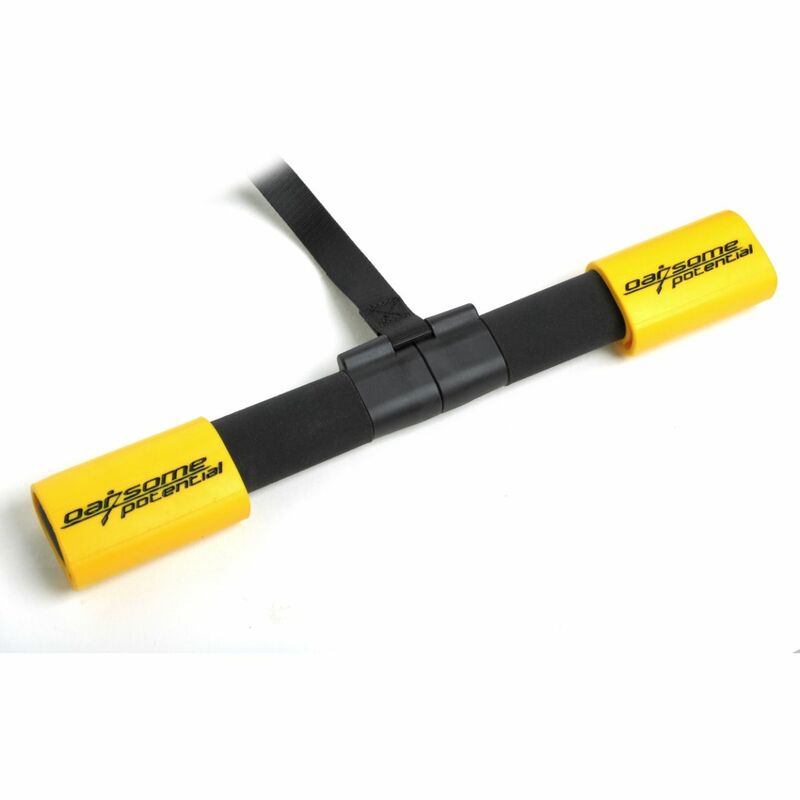 If you like your rowing, then the Waterrower Oarsome grips give you a simple solution to the sore hands and wrists you sometimes get from a long rowing workout. These are high quality latex-free platsic that's been specially softened. The grips have been treated with an anti-bacterial coating so no matter how much you sweat, they are simple to clean and won't harbour any bacteria. Thanks to being so comfortable in use, you can now train for longer without discomfort and row harder throughout the session.